Black Sun Empire have made some epic Drum & Bass over the years and have some tutorials on their Blackout YouTube channel. This one however is next level and shows you exactly how to create a reece bass the right way. 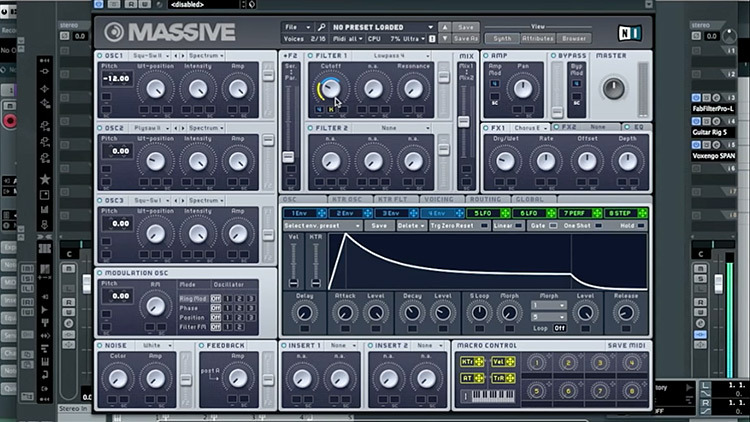 It’s often described in forums and i’ve seen plenty of tutorials that suggest how to make it sound epic but this actually demonstrates it, and to top it off you can download the presets they made. Absolutely love these guys so please support them. Those presets and samples were available on their Facebook page but it appears to have disappeared for some reason, I found the pack though so you can download. Show your love for Black Sun Empire by connecting with them and their music on social media.